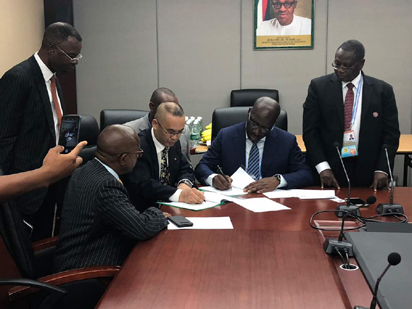 The United States Trade and Development Agency, USTDA, has endorsed the activities of Eko Petrochemical and Refining Company Limited, adding that it was committed to supporting its construction. 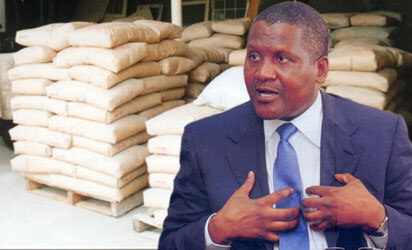 Alhaji Aliko Dangote, President, Dangote Group, said that ongoing investment in petrochemicals, refining, fertilizer and gas was driven by the desire to bring innovation and efficiency to Nigeria’s oil and gas sector. 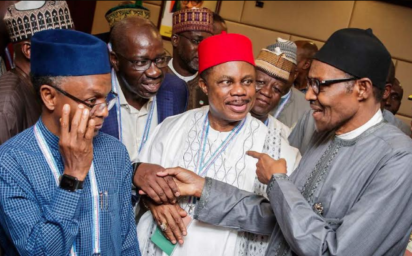 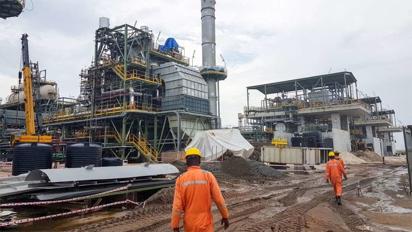 THERE are indications that Nigeria’s refining capacity would be boosted between 2019 and 2020, as stakeholders have started work on the $600 million Ikwe-Onna Modular Refinery in Akwa Ibom State. 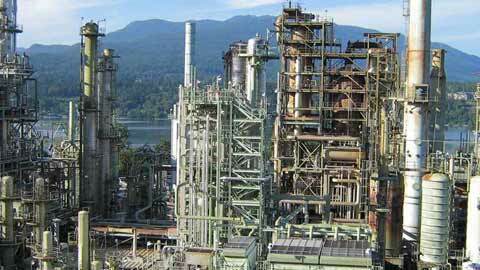 The private sector-driven Niger Republic facilitated approved petroleum refinery in Mashi in Kastina state would cost $2 billion. 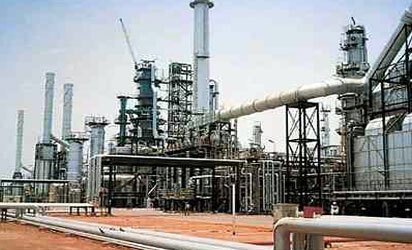 ONITSHA – Excited by the federal government’s proposal to build a Modular Refinery in Anambra state, based on the approval of 10 Modular Refineries to be cited in each of the 11 oil producing states in the country, including Anambra, by the federal government, the people of Anaku community in Ayamelum Local Government Area of the state have donated a large expanse of land estimated at about 20 plots of land for the project. 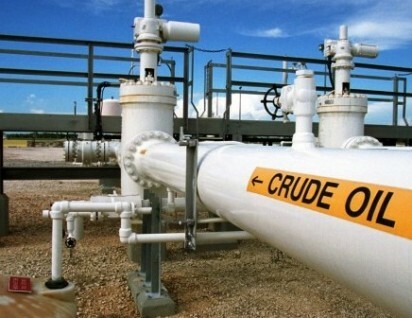 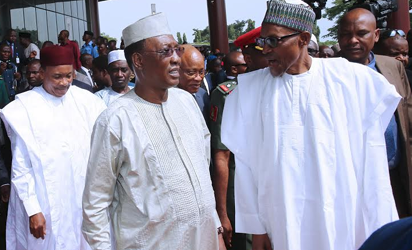 Nigeria and Niger would sign a Memorandum of Understanding for the construction of hydrocarbon pipeline and refinery.